Étricourt-Manancourt is a small village in the Somme region of France. 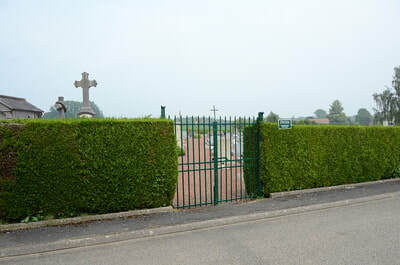 The Communal Cemetery lies to the North of the village. 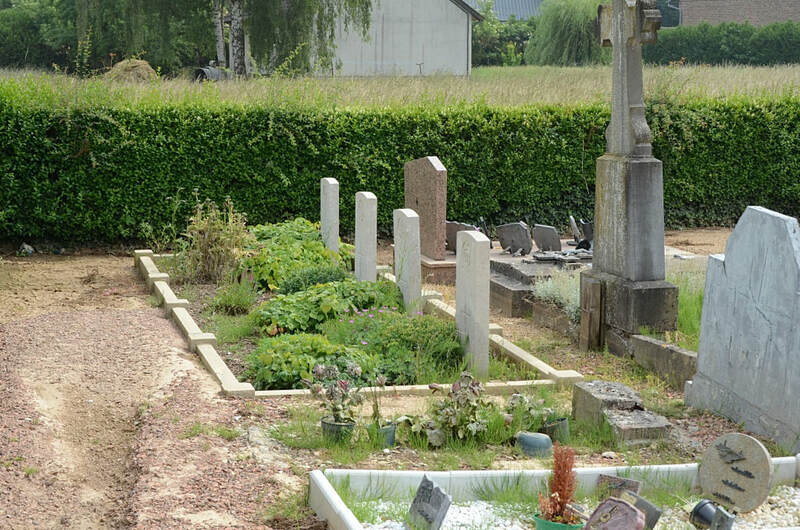 Manancourt and Étricourt were reunited after the French revolution , form a single town but each kept its church and cemetery. 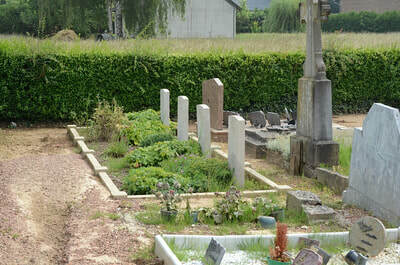 The four graves in the cemetery are all Non World War Graves. 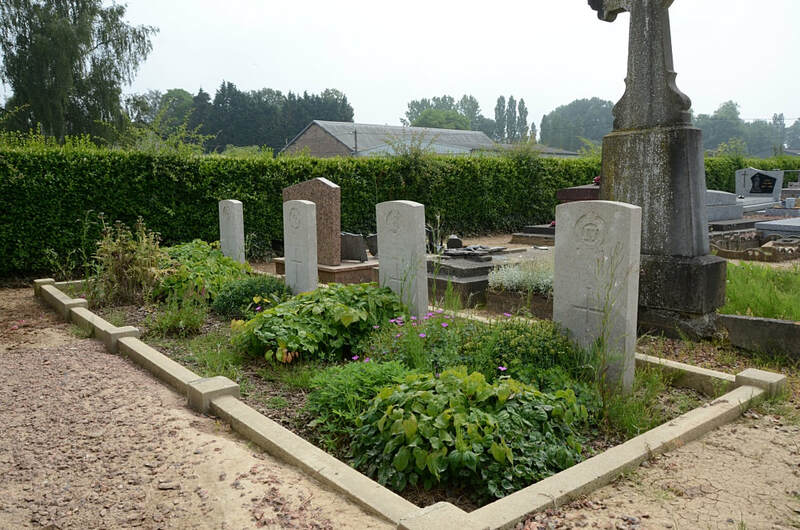 Their names are not listed on the CWGC site, so we have taken the details from the Headstones. 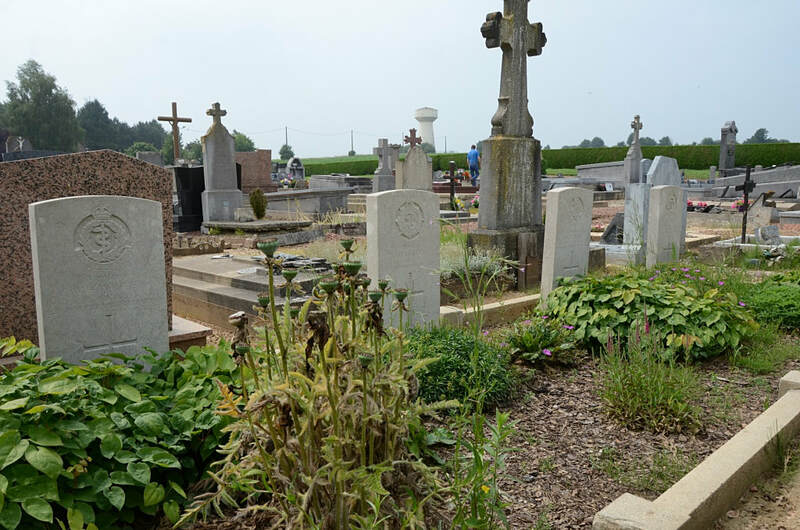 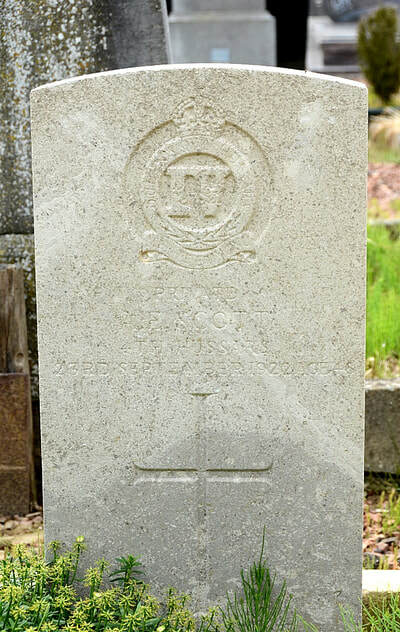 Four Englishmen from the Commonwealth War Graves Commission were travelling around Péronne early Monday morning on the 23rd September 1922, when their car went into a ditch at the side of the road by the north canal and caught fire. 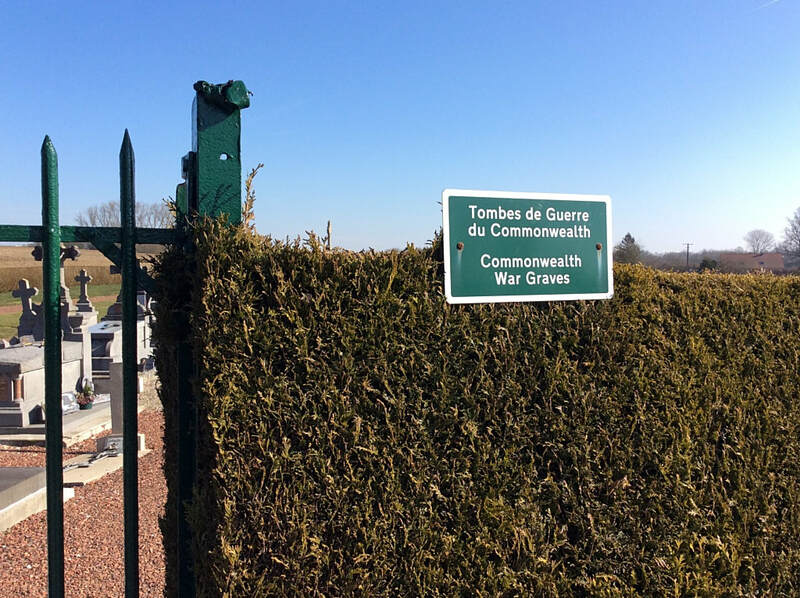 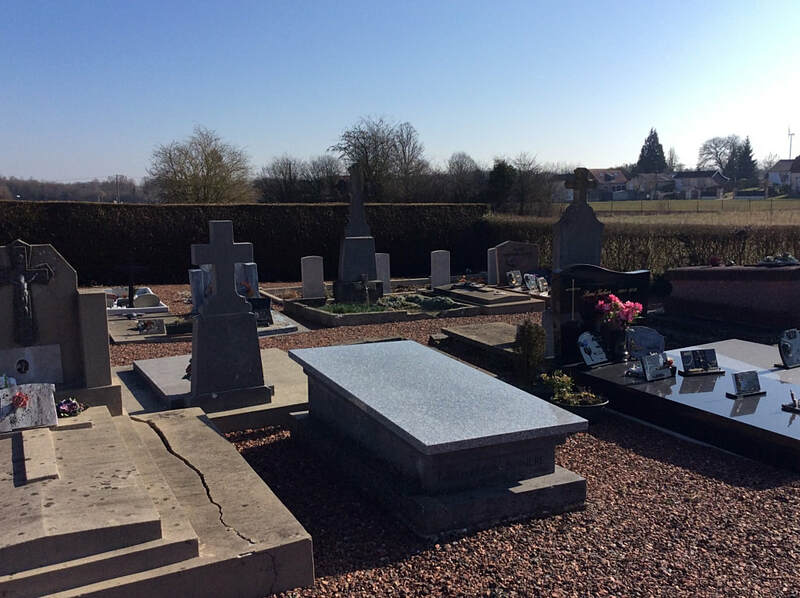 The corpses were found completely burnt and were later buried at Manancourt Communal Cemetery. 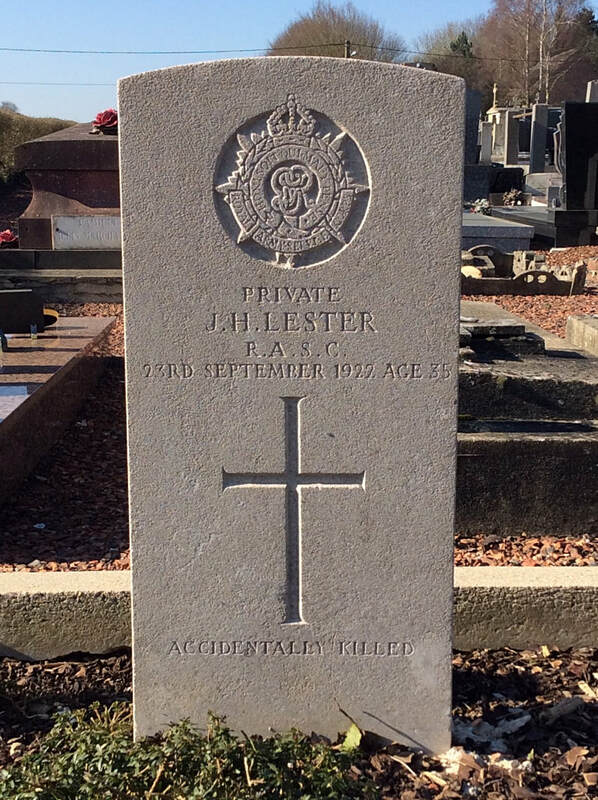 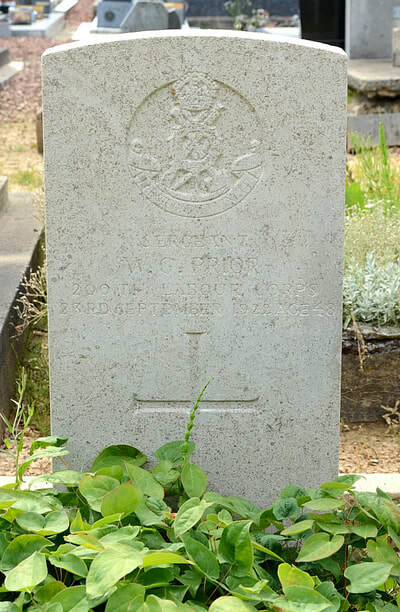 Private J. H. Lester, Royal Army Service Corps, died 23rd September 1922, aged 35. 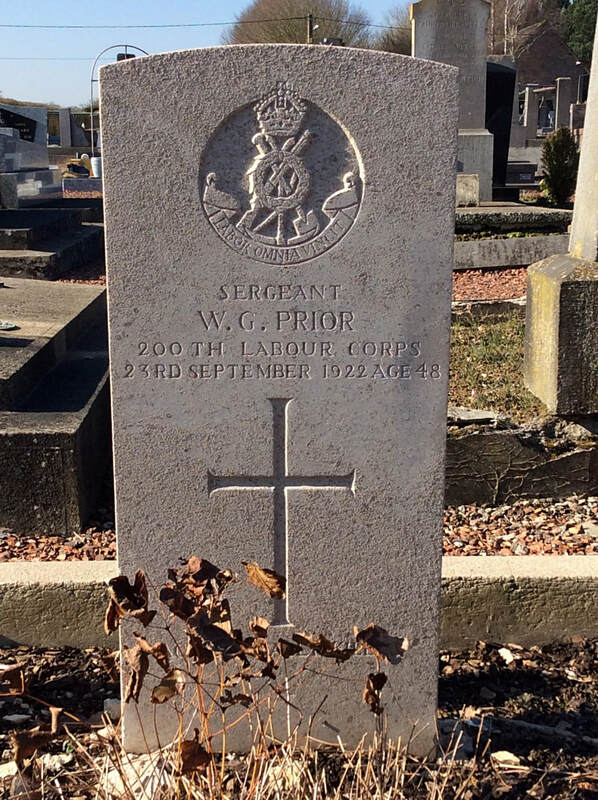 Sergeant W. G. Prior, 200th Labour Corps, died 23rd September 1922, aged 48. 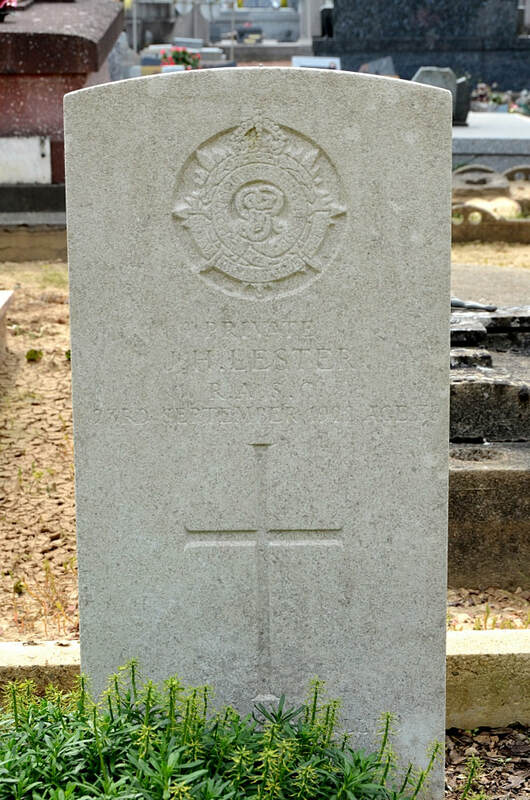 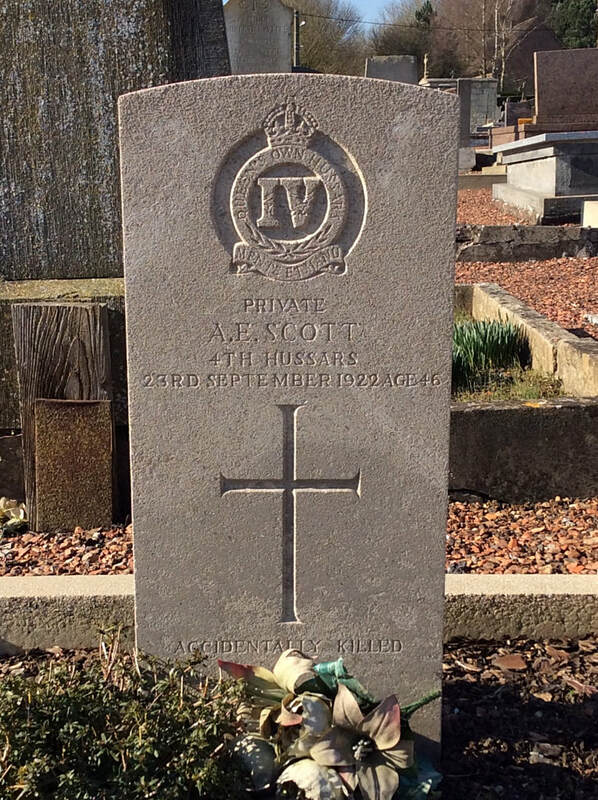 Private A. E. Scott, The Hussars, died 23rd September 1922, aged 46. 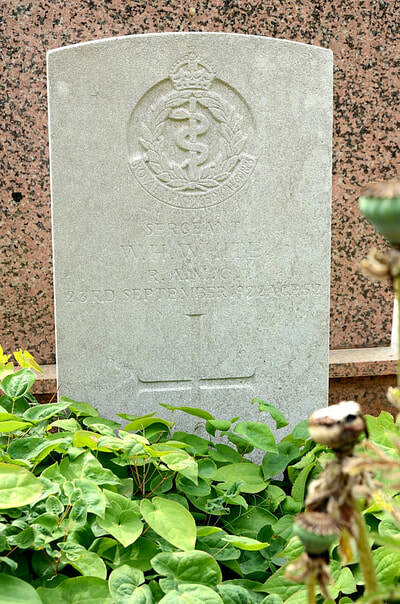 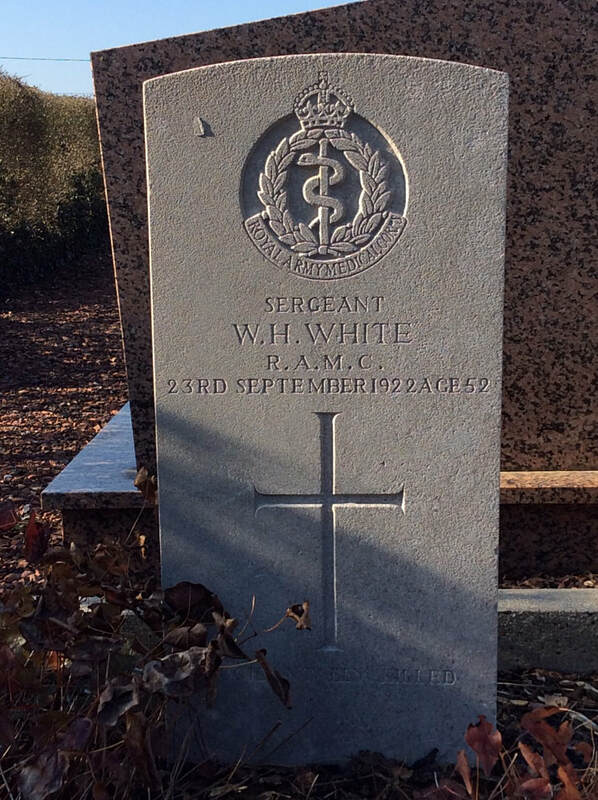 Sergeant W. H. White, Royal Army Medical Corps, died 23rd September 1922, aged 52.